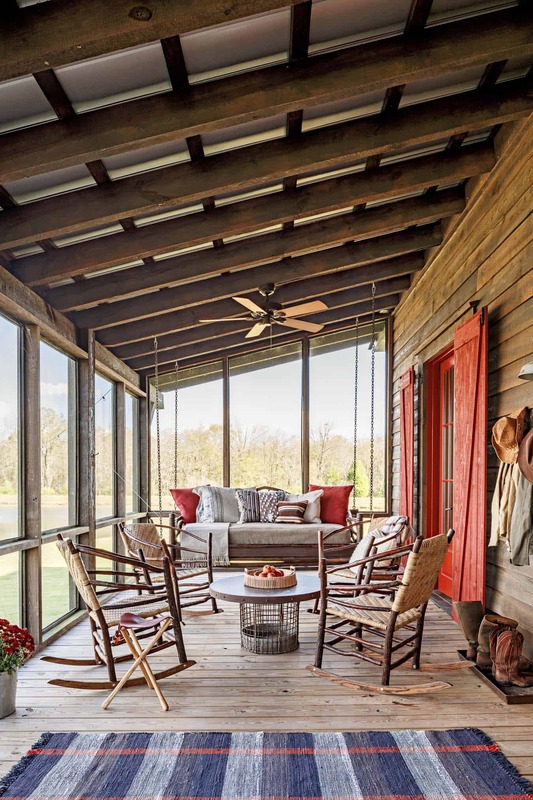 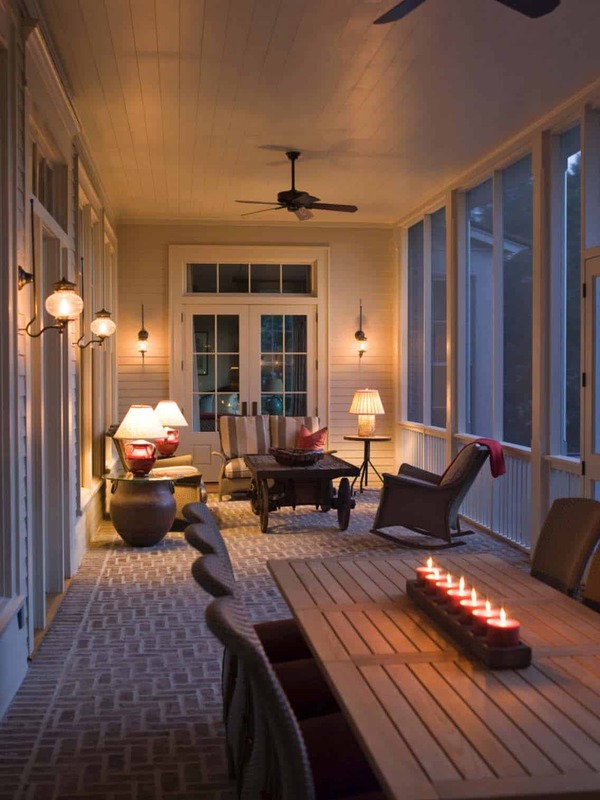 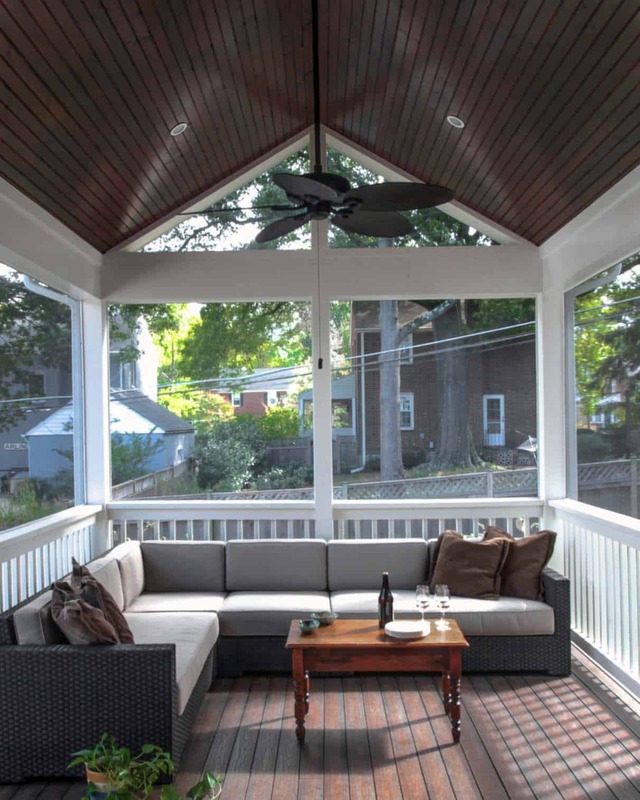 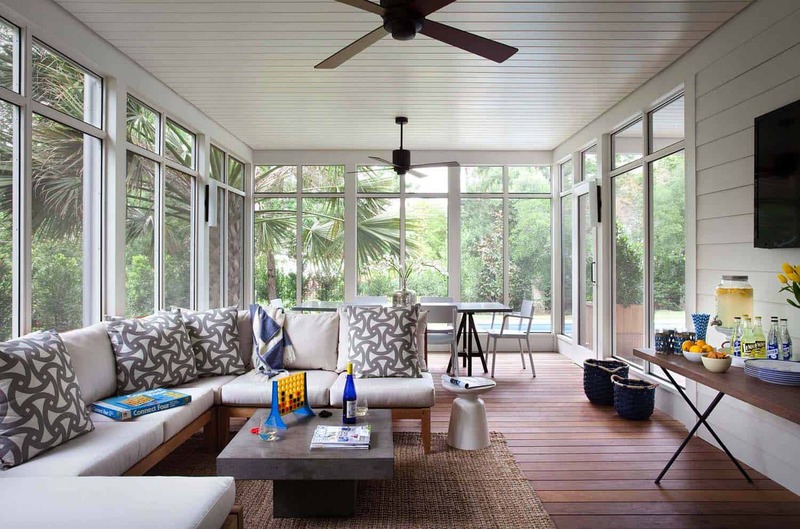 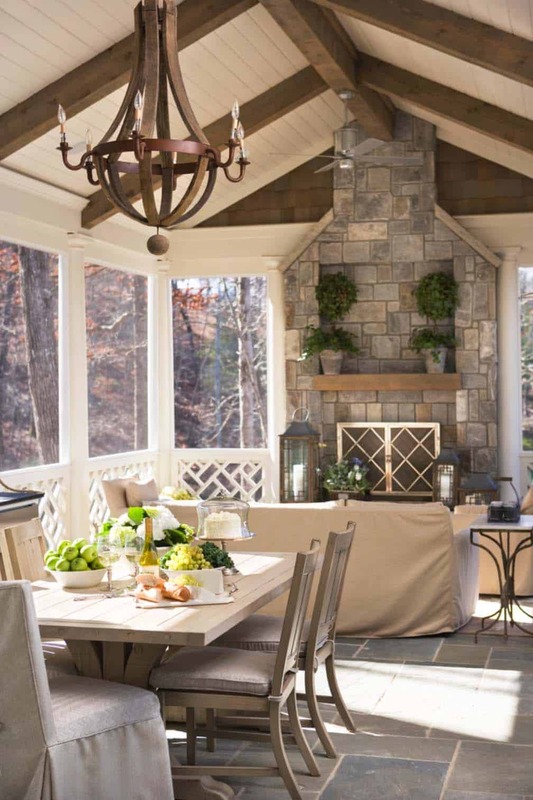 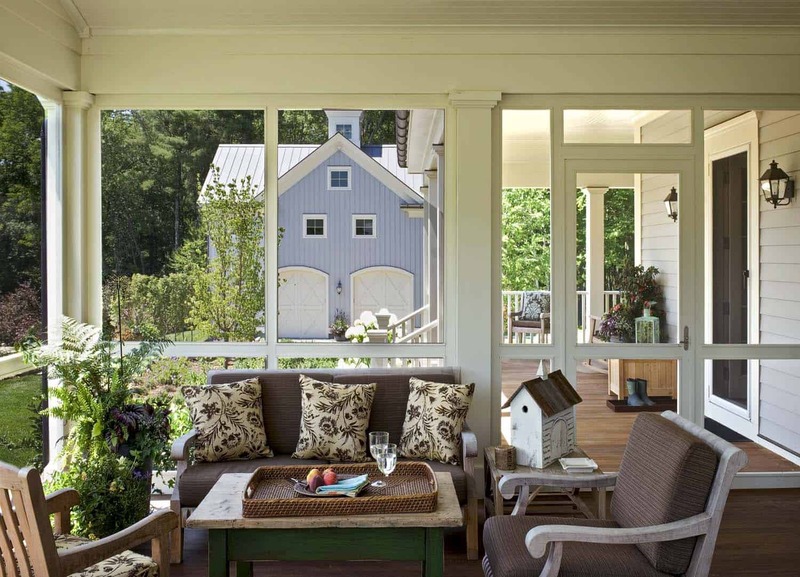 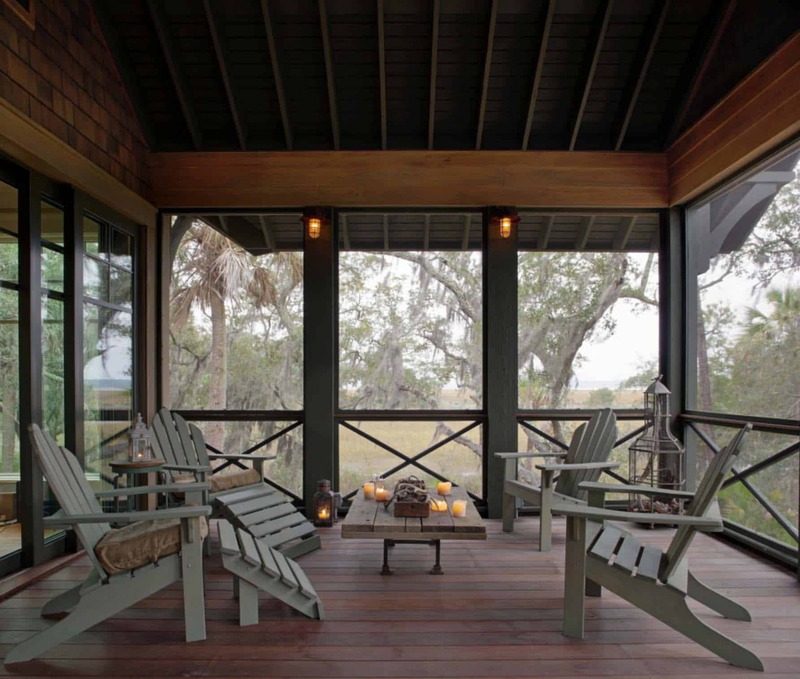 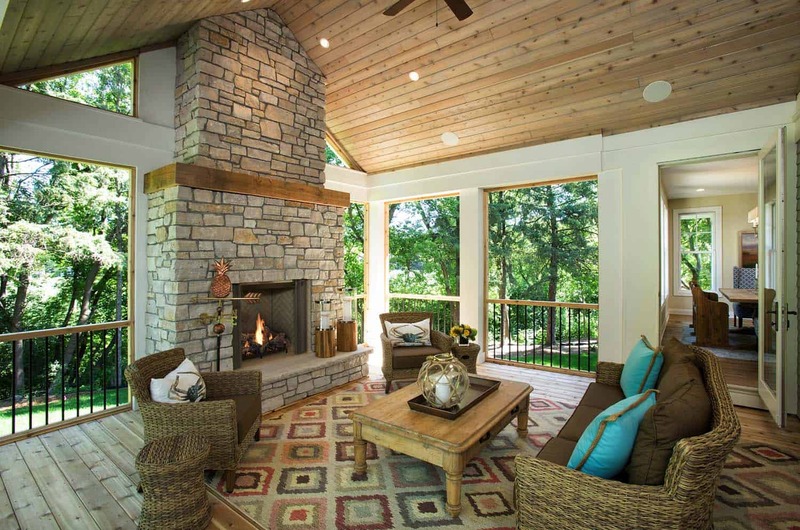 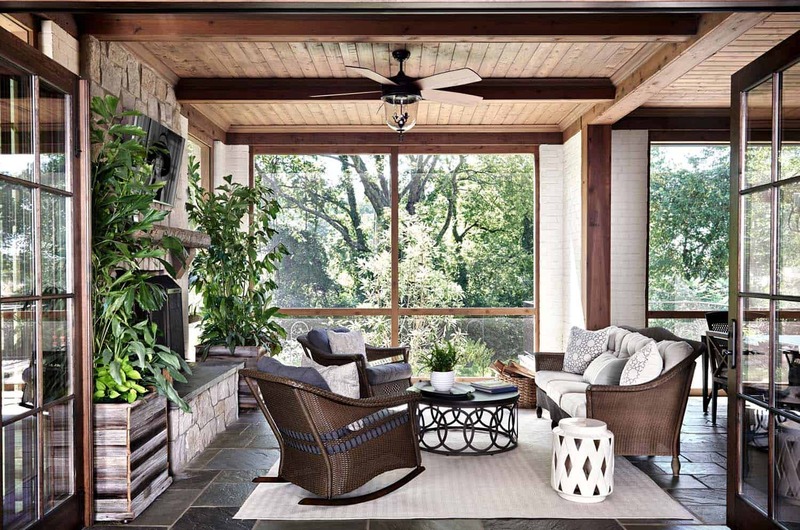 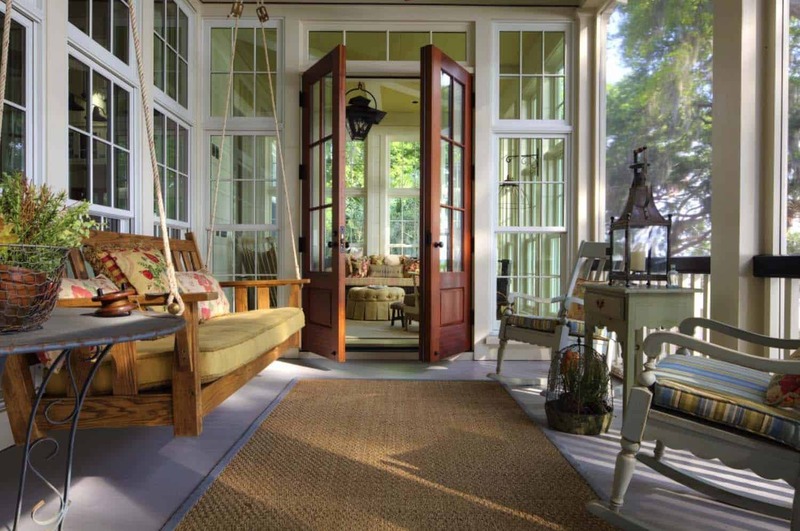 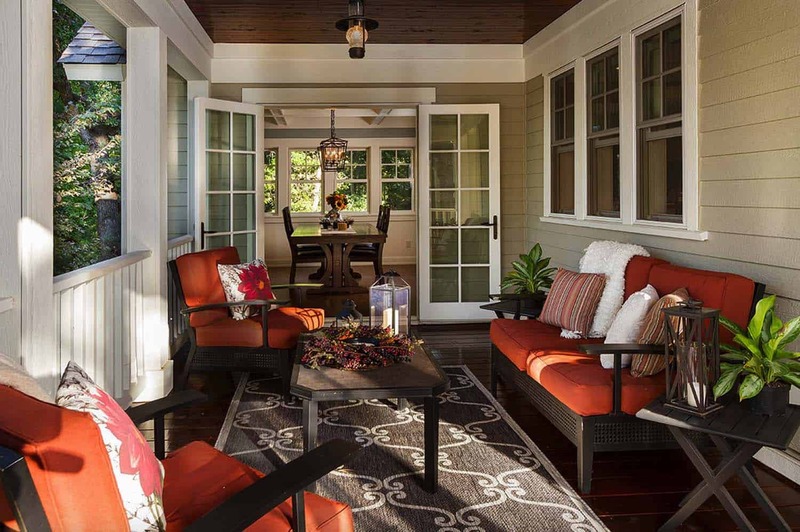 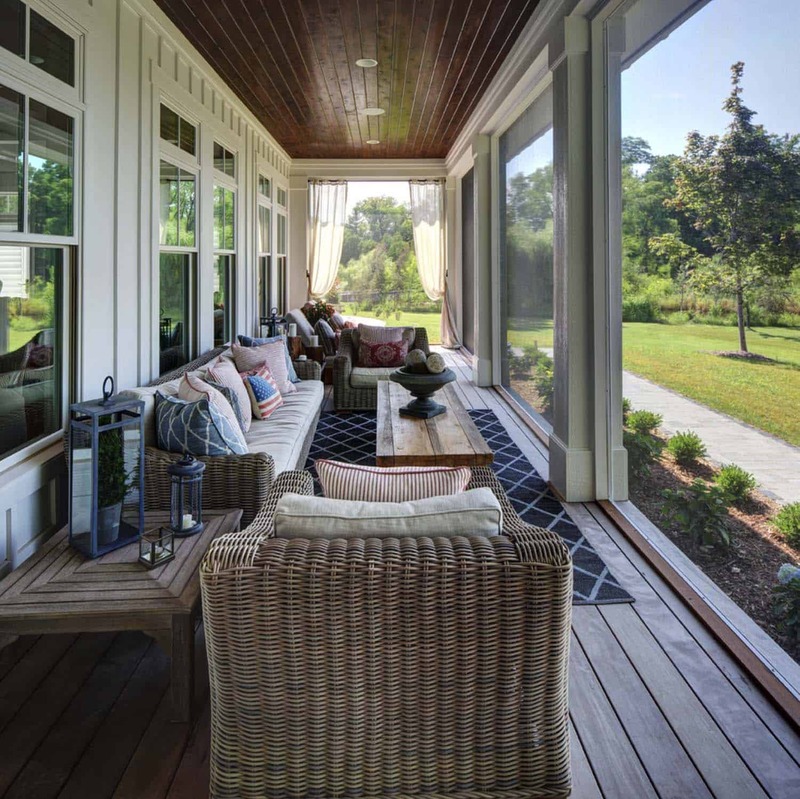 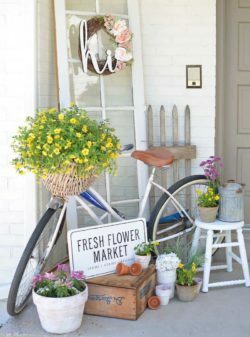 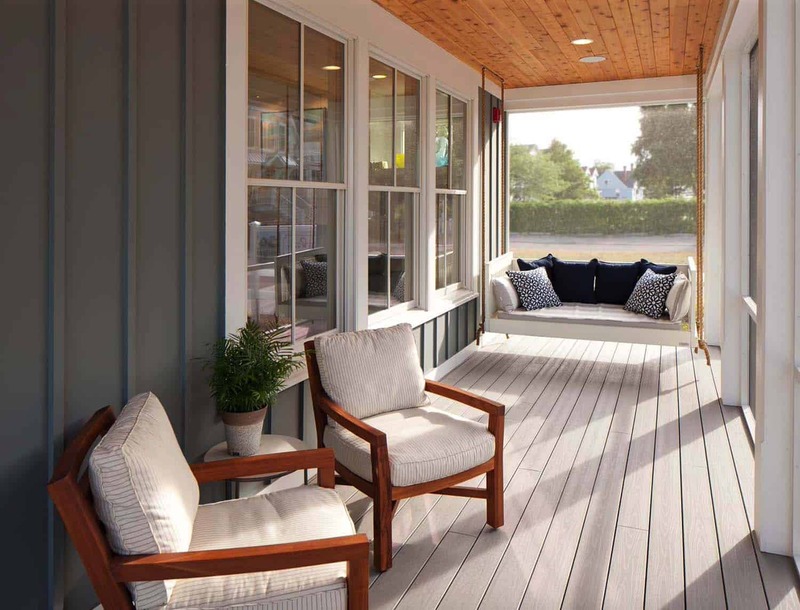 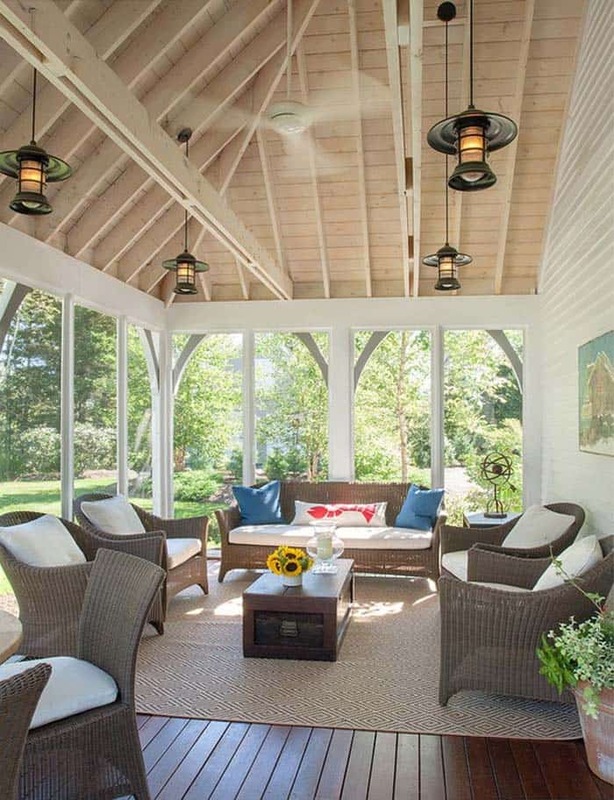 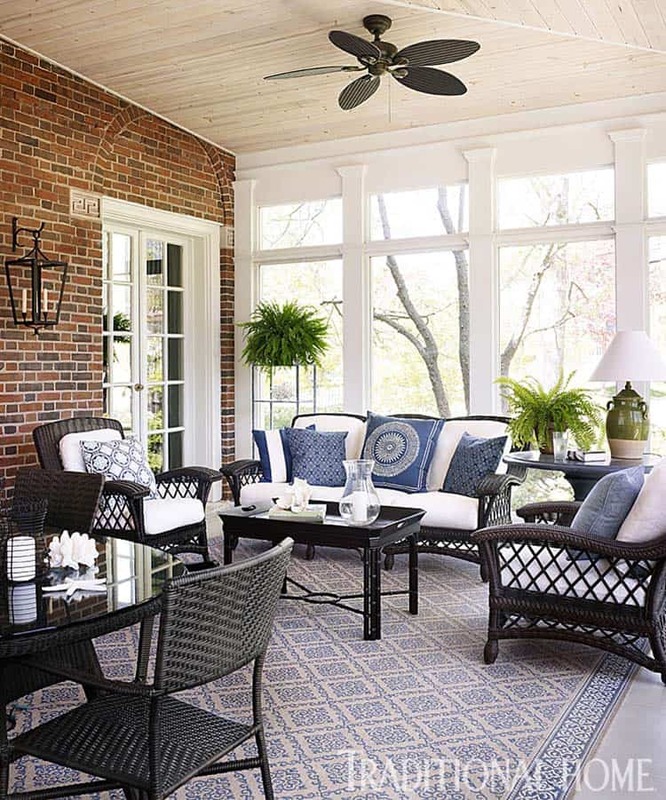 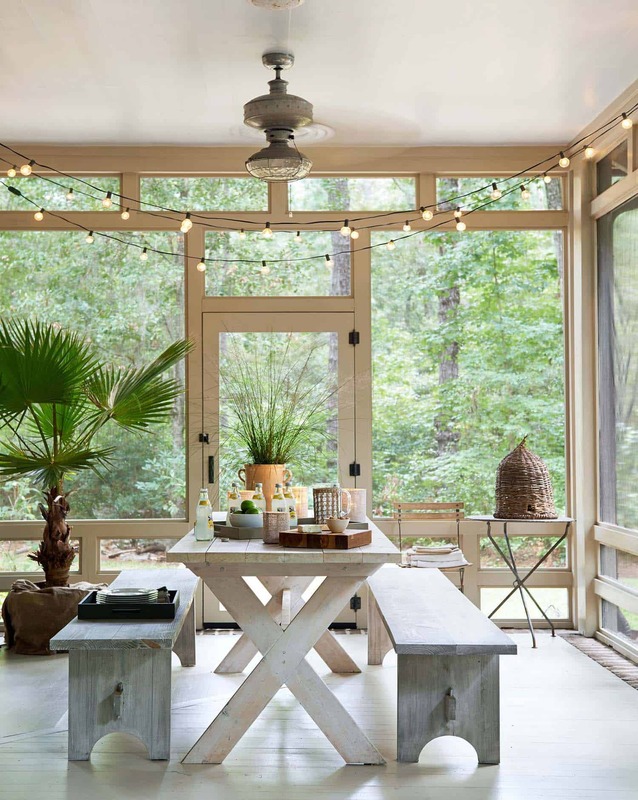 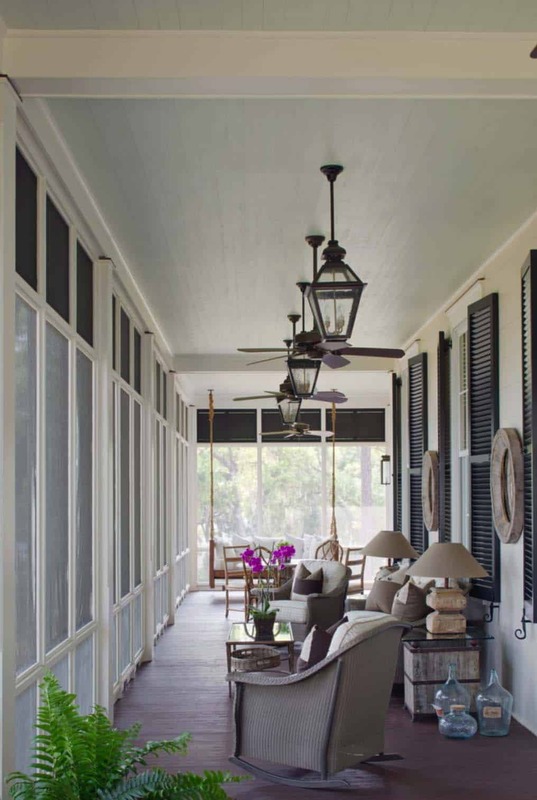 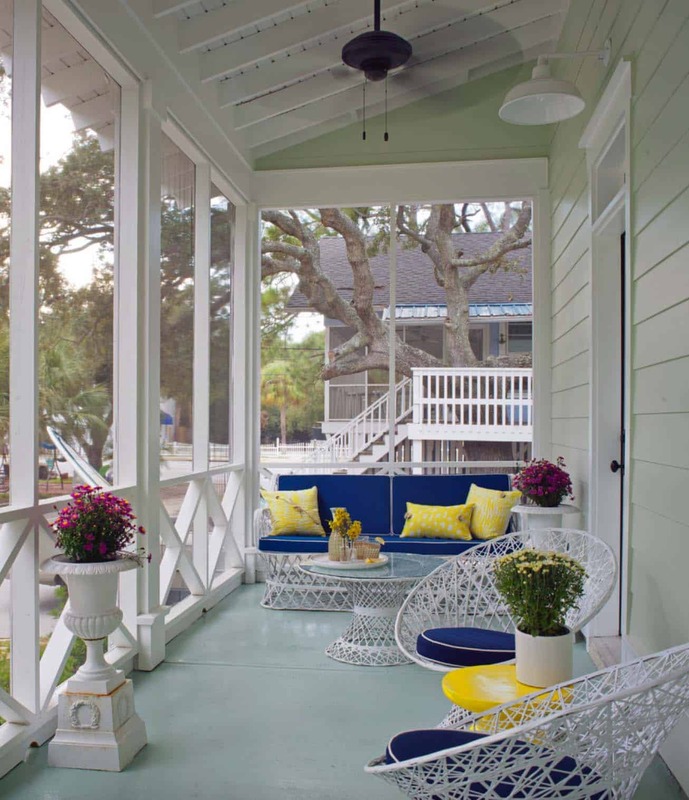 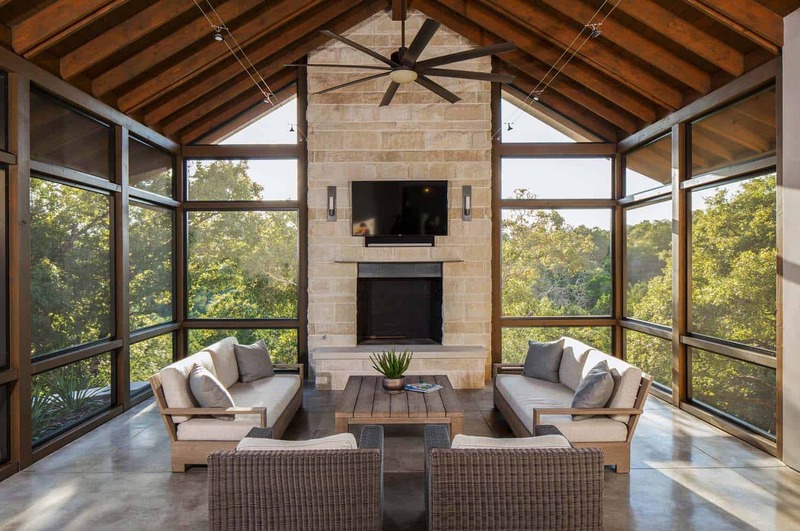 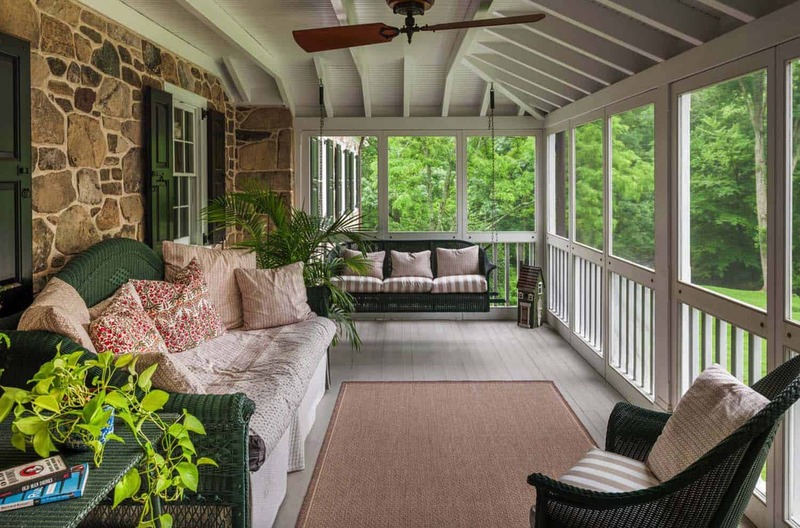 We have featured plenty of porch ideas, so today we are sharing some inspiration on turning your porch into an attractive, livable and usable space by making it a screened porch. 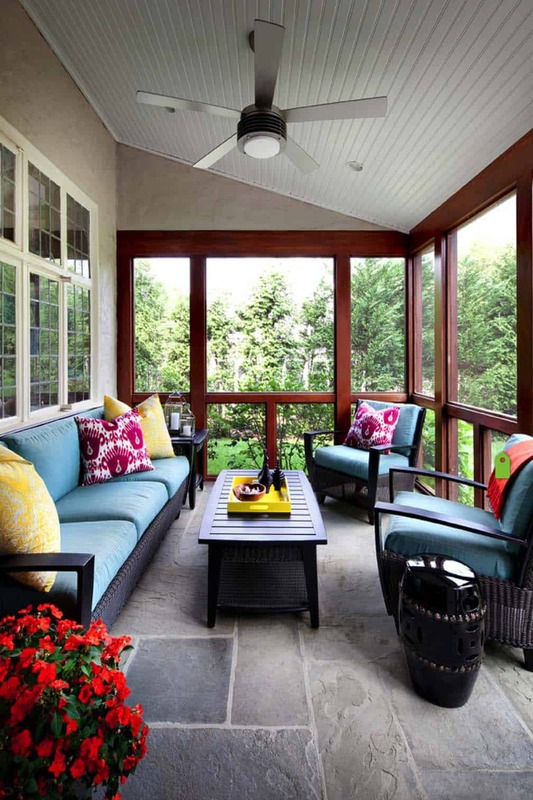 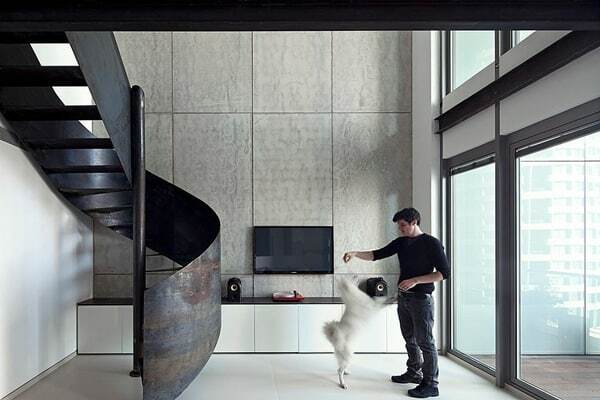 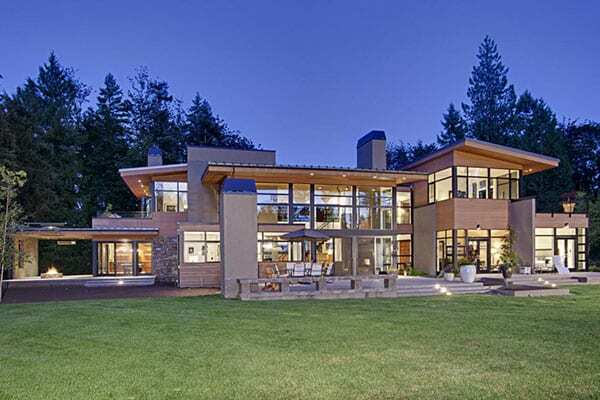 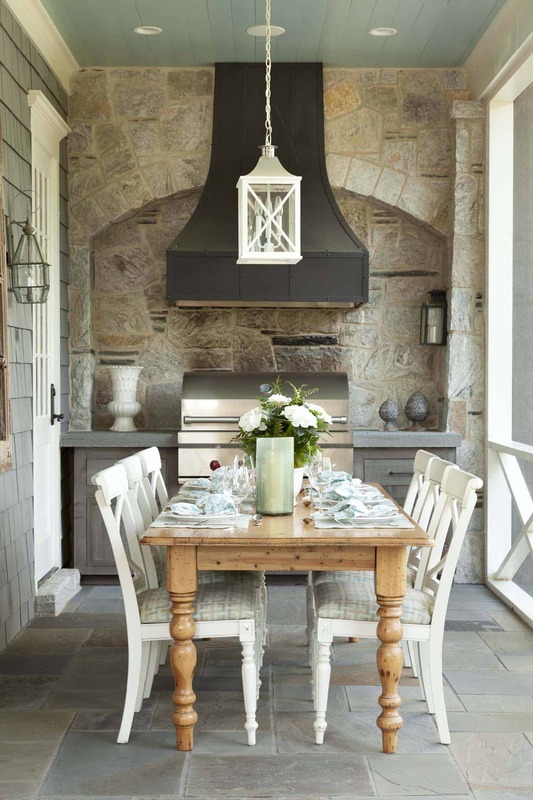 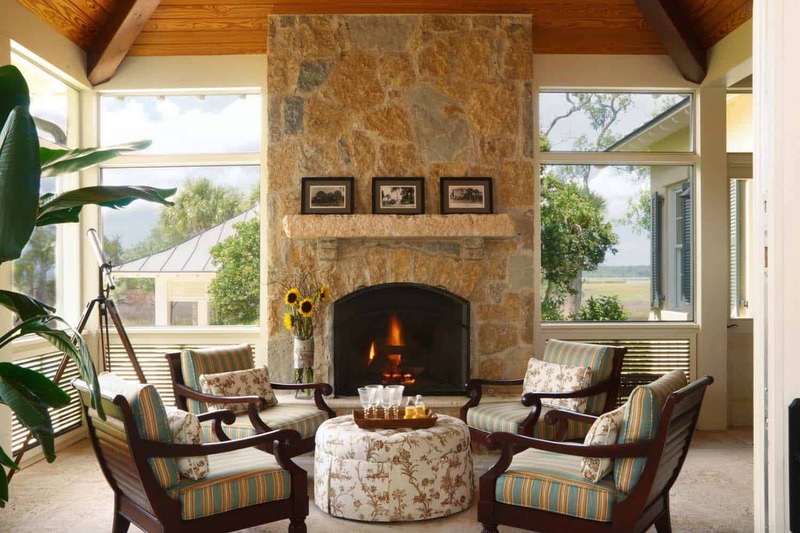 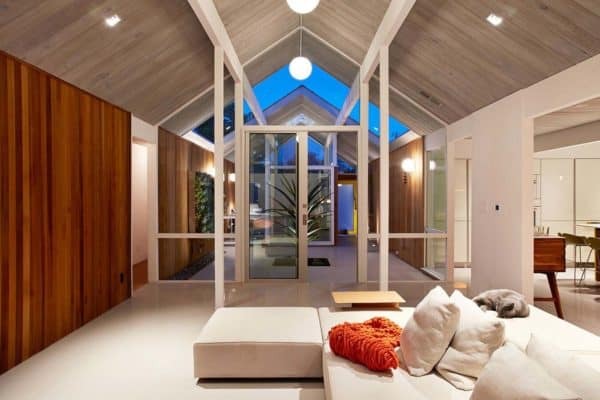 This is a popular design trend because they are highly functional spaces with so many uses. 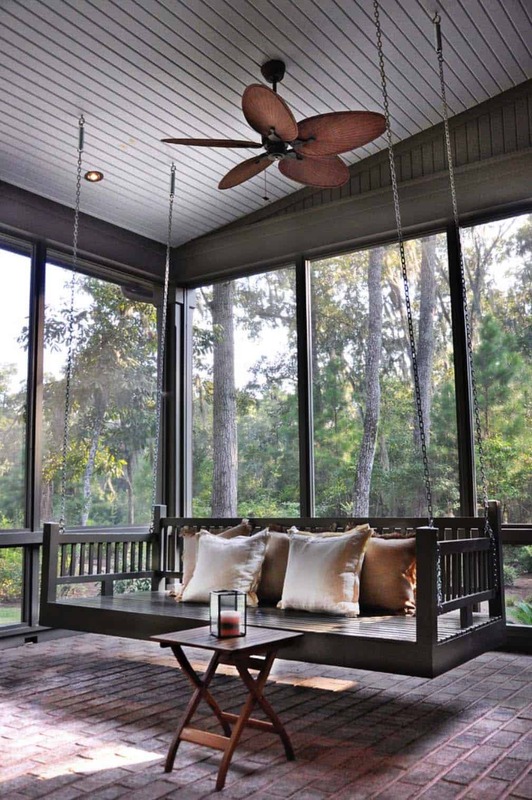 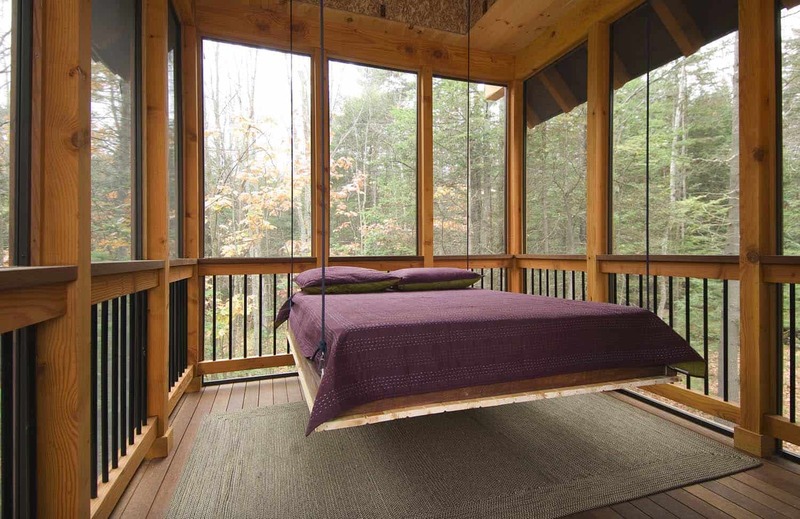 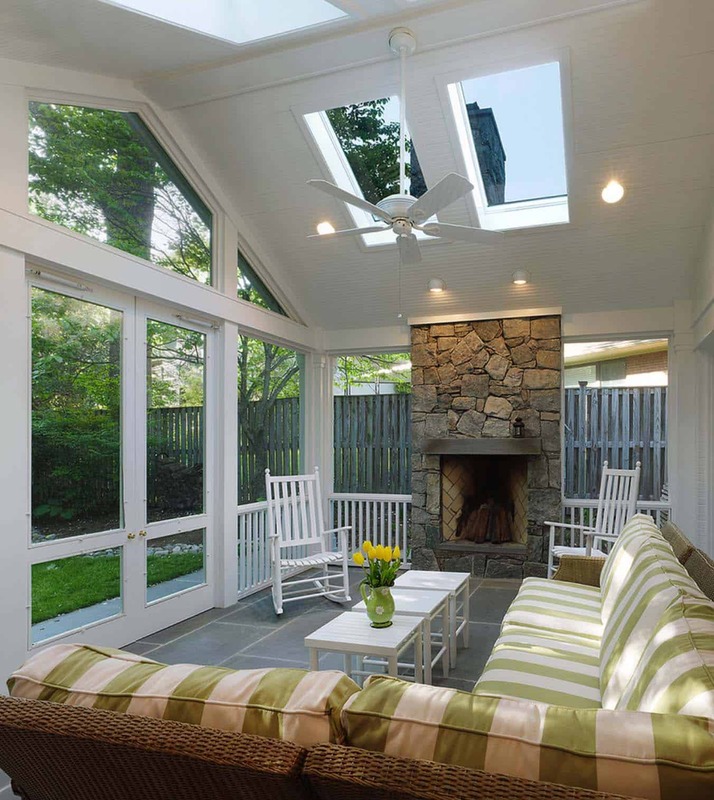 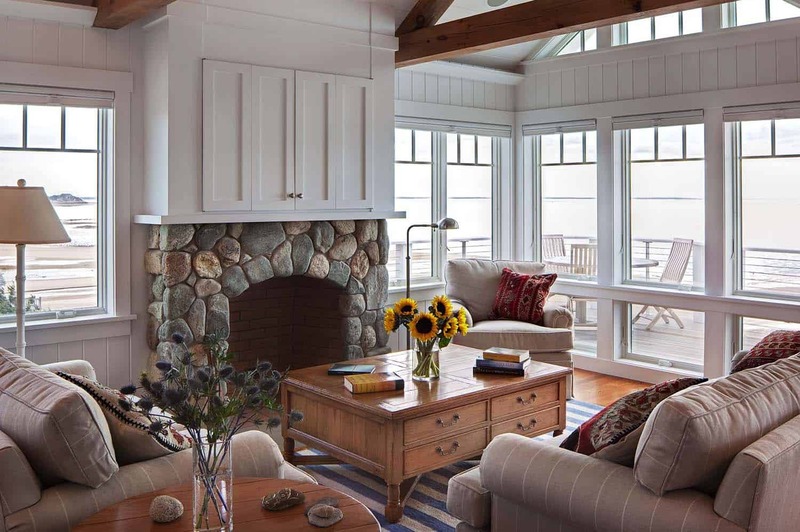 They can be your sunroom, mudroom, relaxation room, entertaining room, dining room, kitchen, etc. 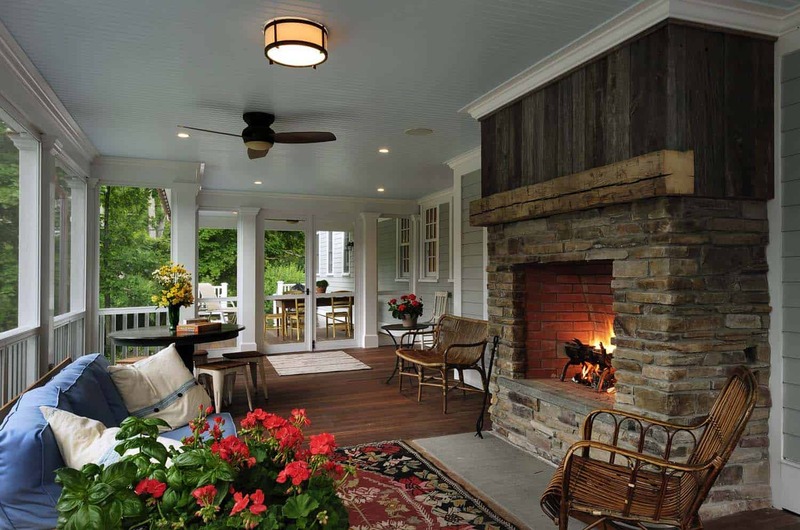 They can protect you from the elements and be utilized year round. 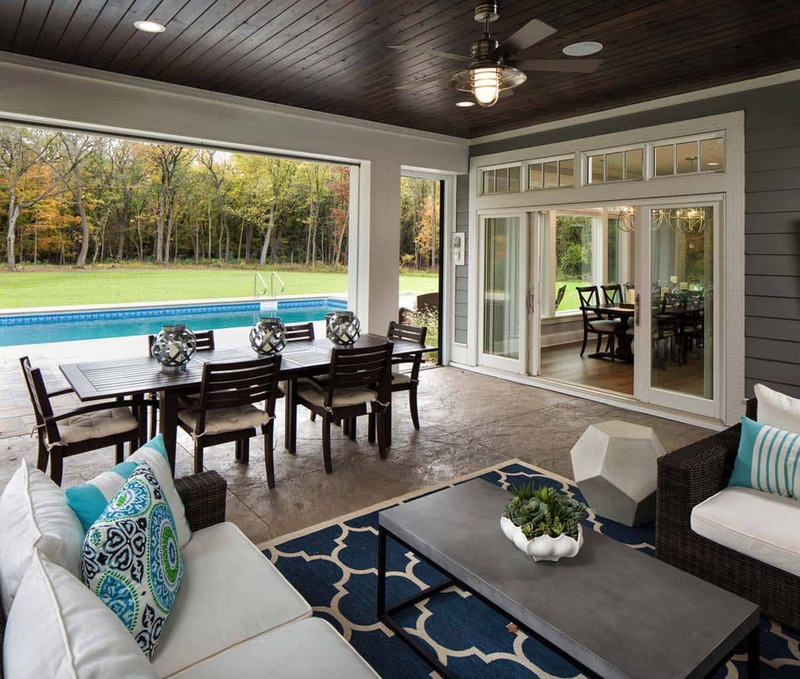 The screens can be permanent, removable or retractable to meet your lifestyle needs. 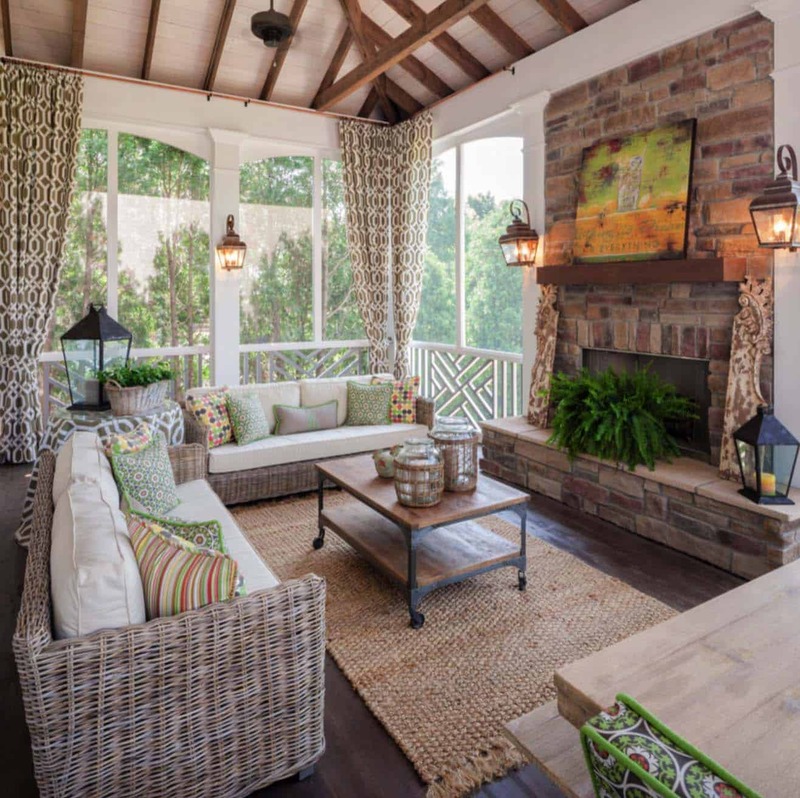 You can decorate with outdoor curtains to to shade you from the sun during the day… or to use just as decoration. 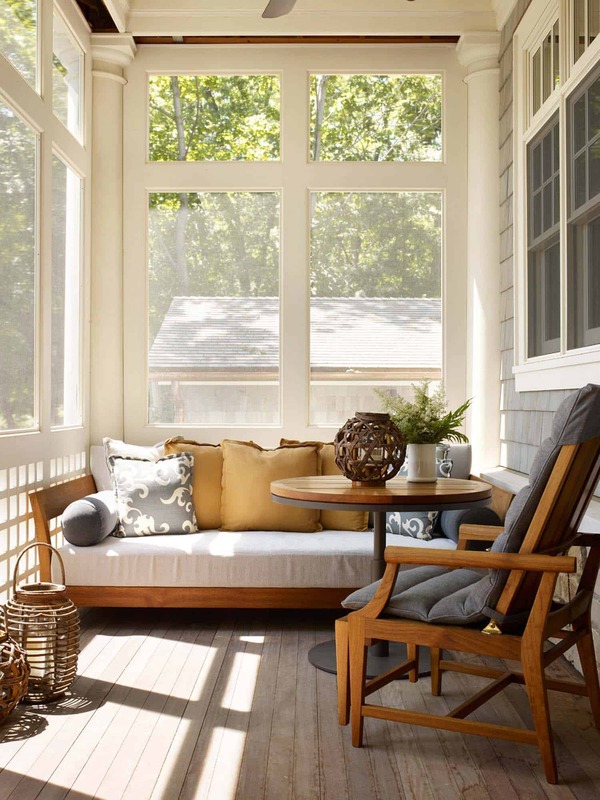 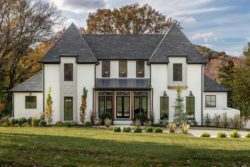 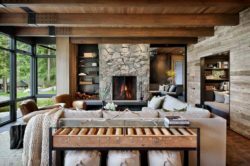 Don’t forget to add some comfortable furnishings, a porch swing, light fixtures, attractive flooring, some paint, perhaps a fireplace. 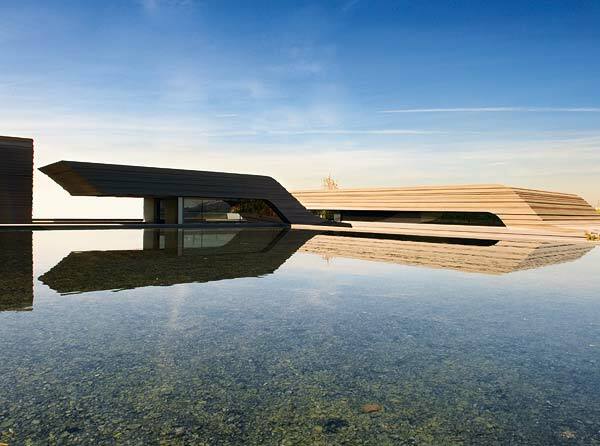 Have a look below for some incredible inspiration. 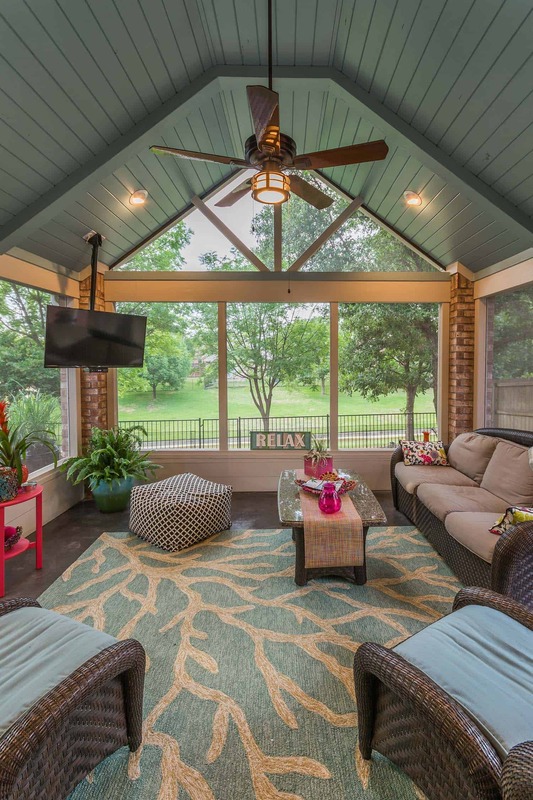 Don’t forget to let us know which one is your favorite and why! 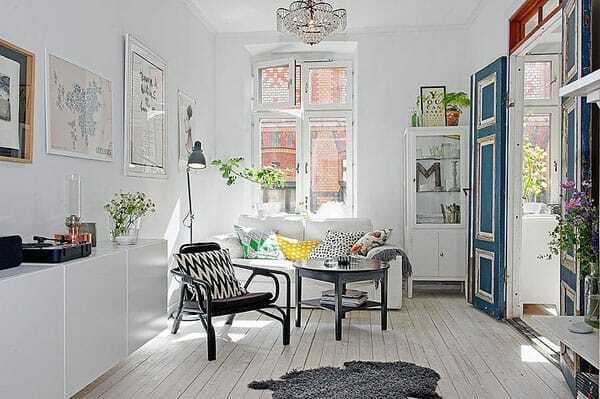 i just love all of the designs. 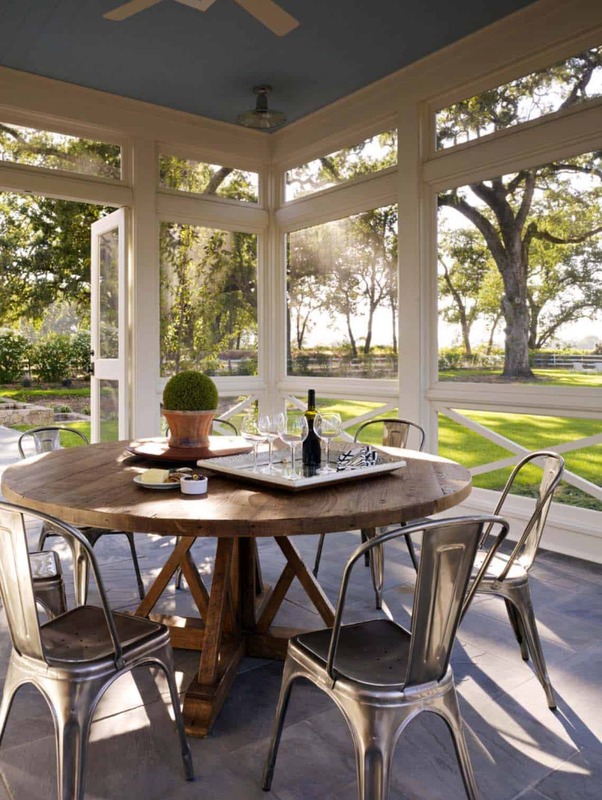 #31 is actually in Texas, not South Carolina and it was designed and built by Texas Custom Patios in Dallas! 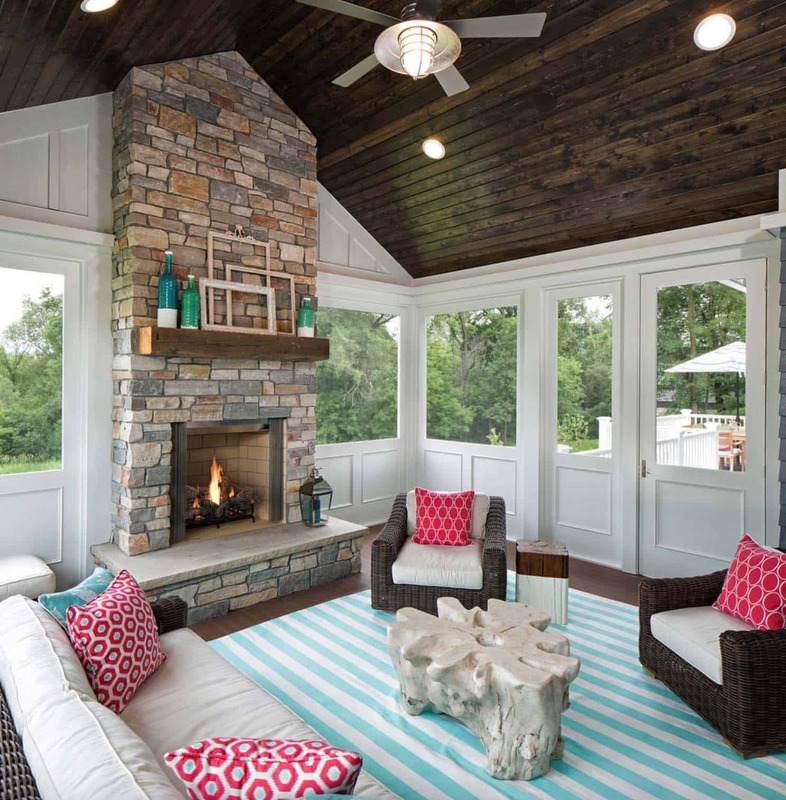 How about some designs for us average folk?